Since I began investing in earnest back in 2011 one company that I've had my eye on has been CVS Health Corporation (NYSE:CVS). However, for some reason or another the stars never aligned to where I had ample cash and shares of CVS were trading at a good valuation. That's starting to change now though as CVS has severely lagged the S&P 500 this year and especially since May. 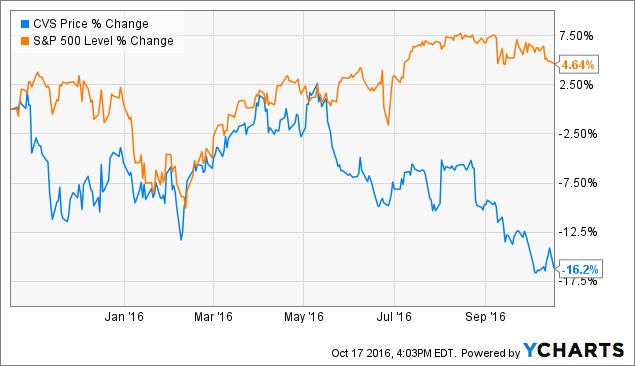 Year to date the S&P 500 has climbed higher by 4.6% while CVS has declined over 16%. Some investors might be concerned to see that kind of underperformance; however, value investors should start getting interested. 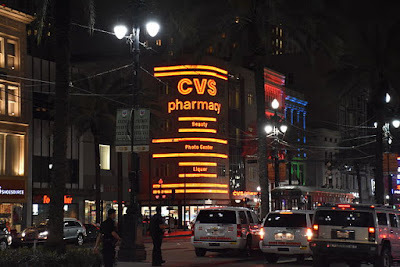 CVS' underwhelming share price this year has been largely due to the valuation coming back in check rather than something fundamentally wrong with the business.